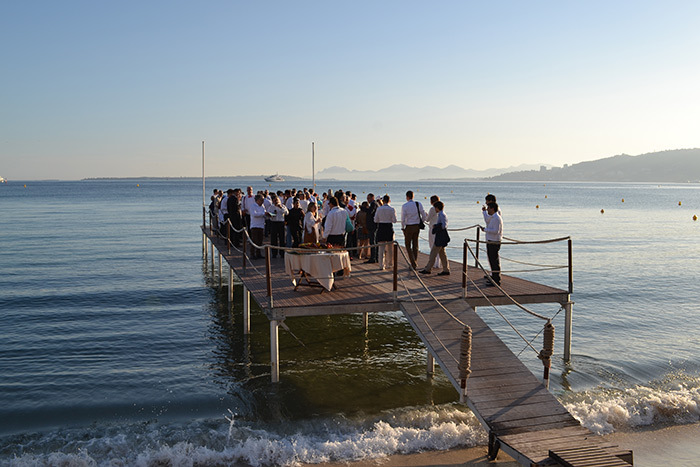 Just imagine your Event in the idyllic site of the Bay of Juan les Pins, facing the Lerins Island. 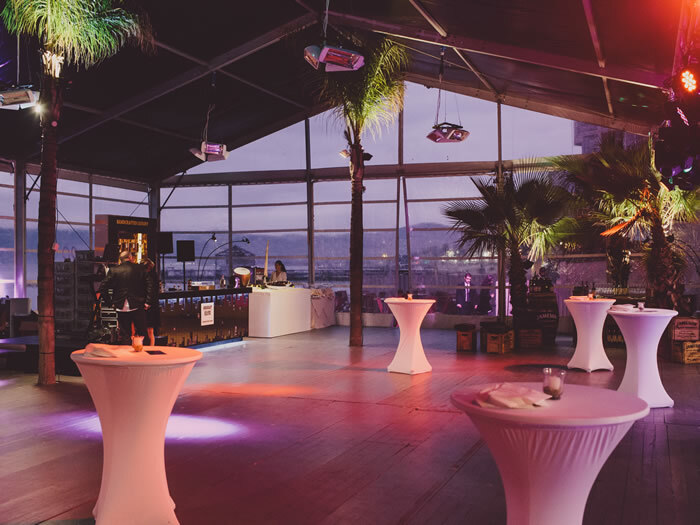 Tables ‘on the sand’, cocktail on the teak solarium, private receptions, new products launching. The Pirates Crew and its Vessel are all dedicated to your Service. 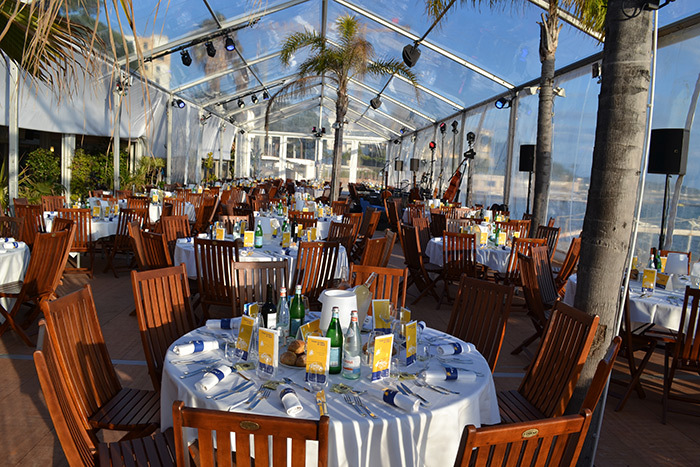 50 m away from the Congress center, we welcome up to 500 sitting guests (180 without extra tent) and up to 800 persons for a standing dinner cocktail.Total area size is 1900 m², including the sandy beach, covered veranda and inside room. All may be privatized and combined “à la carte” according your expectations. 3 public parkings nearby (100 m away or less). Wifi and sound system equipped. Sea view Veranda closed or open with removable roof, heated in winter, air-conditioned in summer. ©2019 Plage les Pirates. All Rights Reserved.